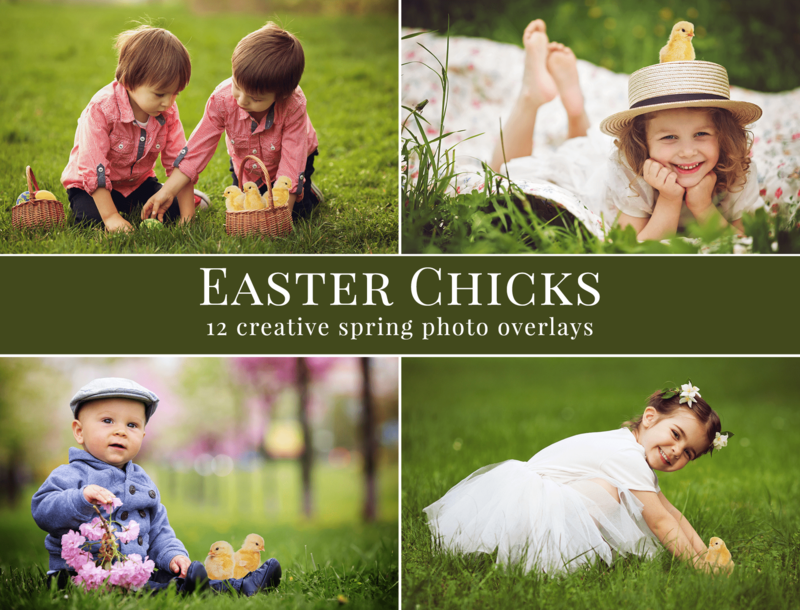 great for Easter season – spring mini sessions, kids & family, portraits, etc. 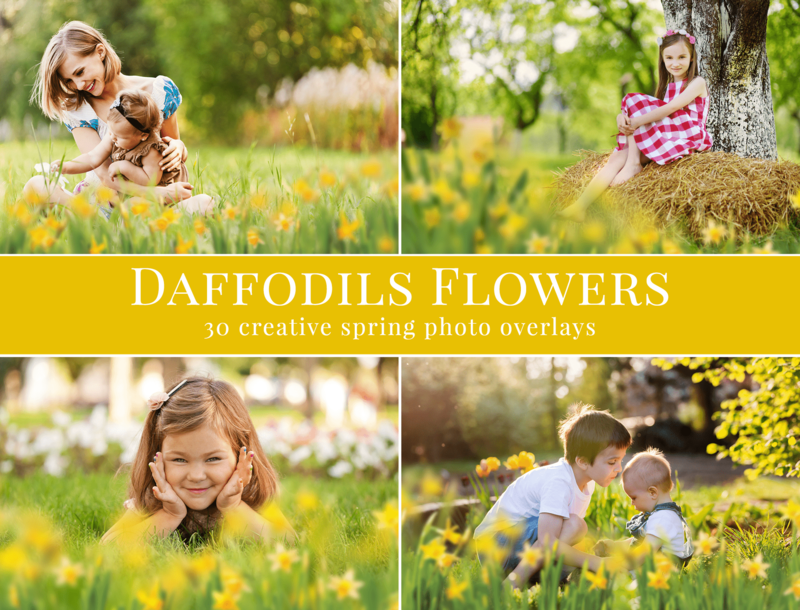 great for spring season – mini sessions, kids & family, portraits, etc. 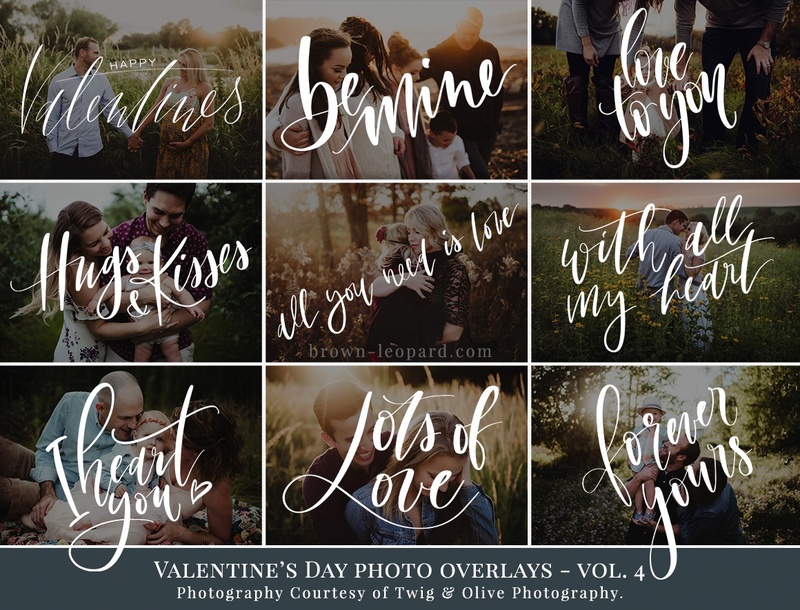 Keep your clients secure - add flames in your post process. 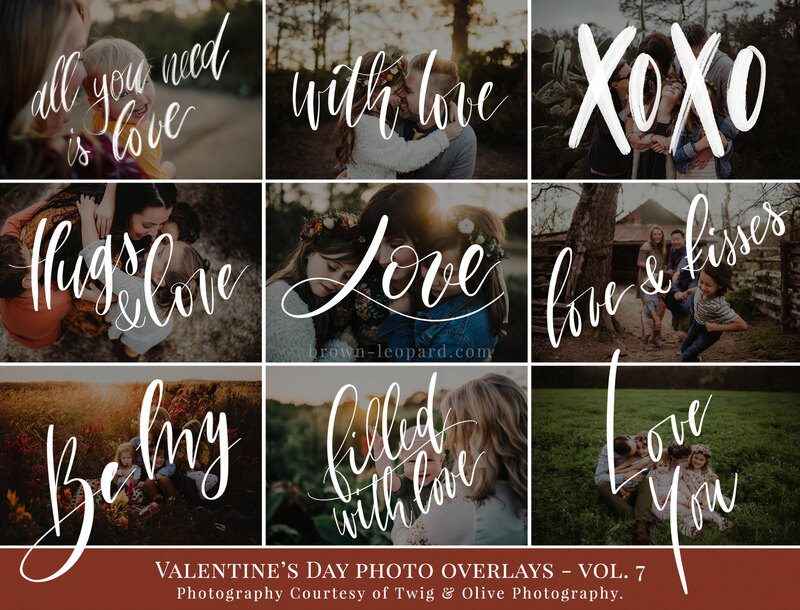 Creative photo overlays - great for birthday pictures, holiday minis, portraits, etc. 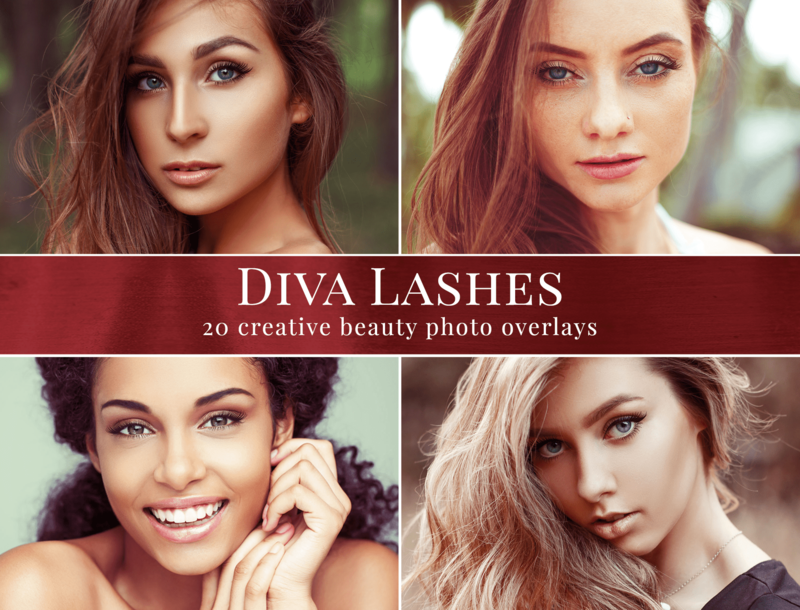 Style beautiful photos just in few seconds, always with original result. 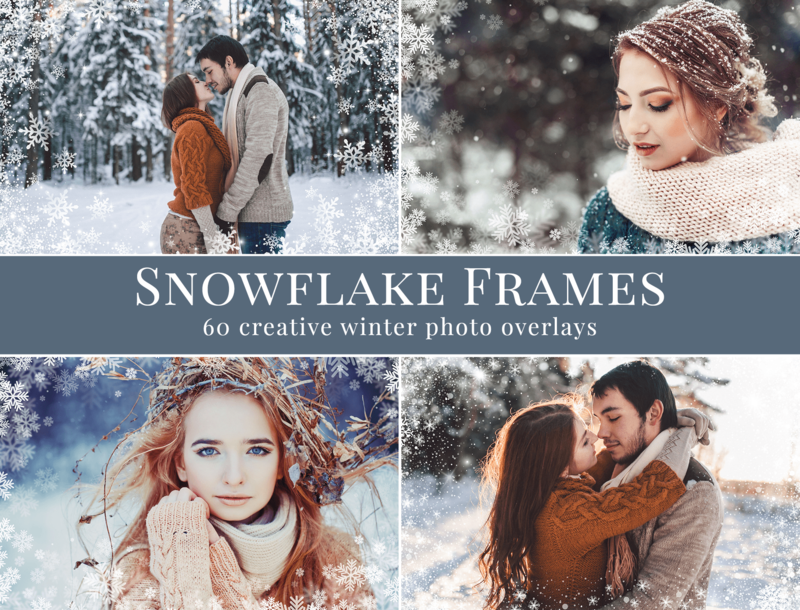 Creative winter photo overlays to make great frozen atmosphere. 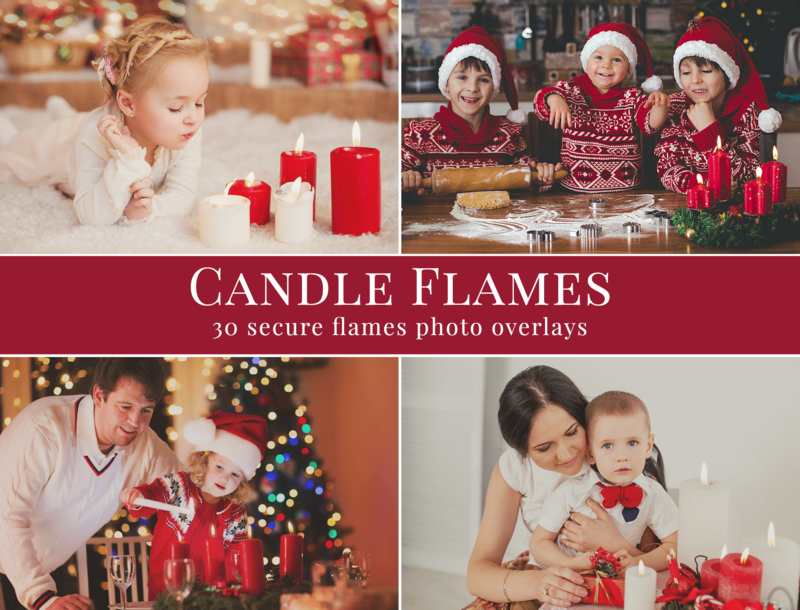 Easy decorate your holiday minis, kids portraits & family photography. Style beautiful scenes just in few seconds, always with original result. 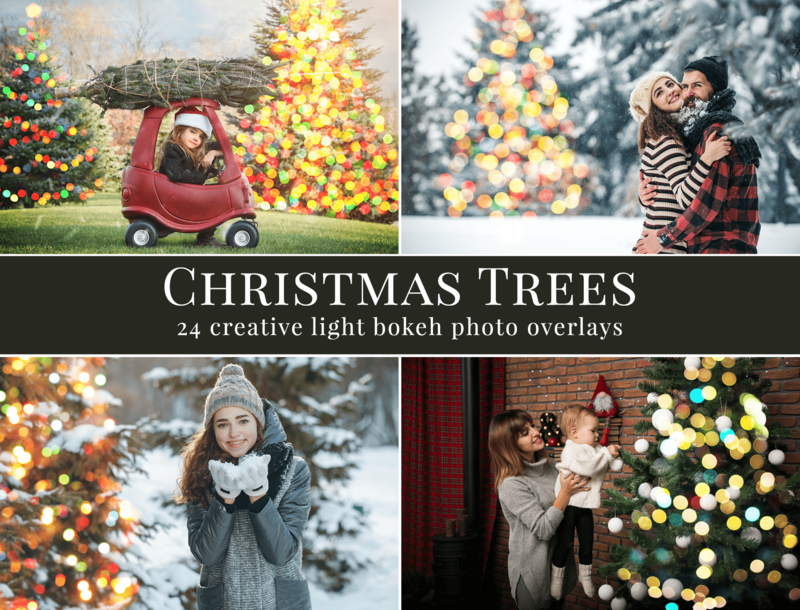 Creative Christmas photo overlays to make amazing festive pictures. 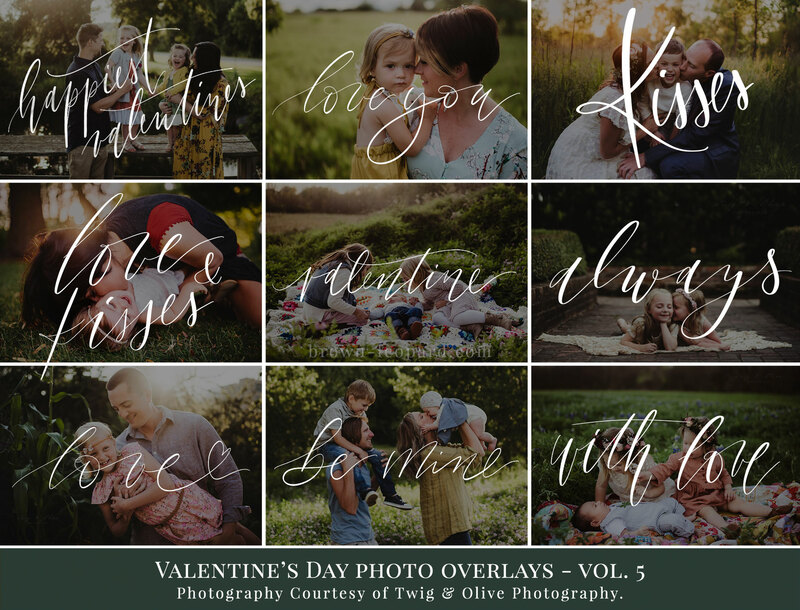 Great for holiday minis, kids portraits & family photography. Style beautiful scenes just in few seconds, always with original result. 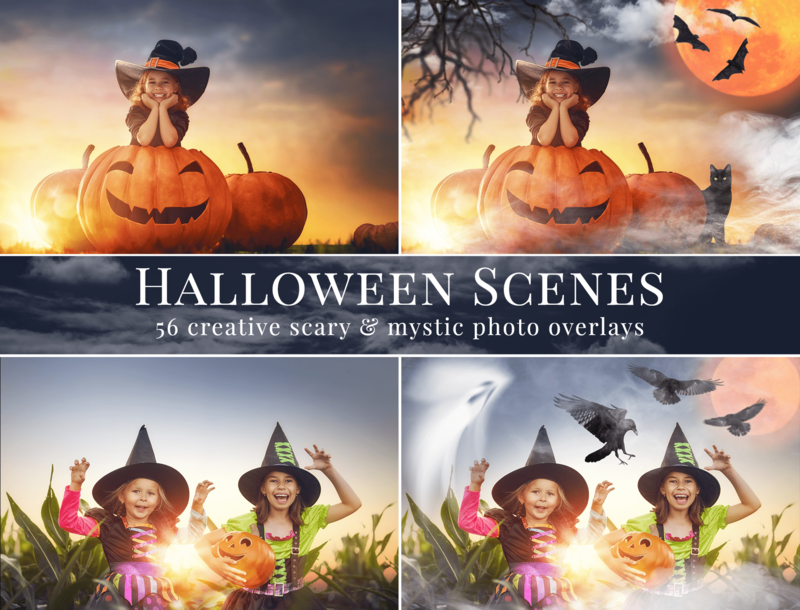 Creative fall photo overlays to make amazing autumnal pictures. 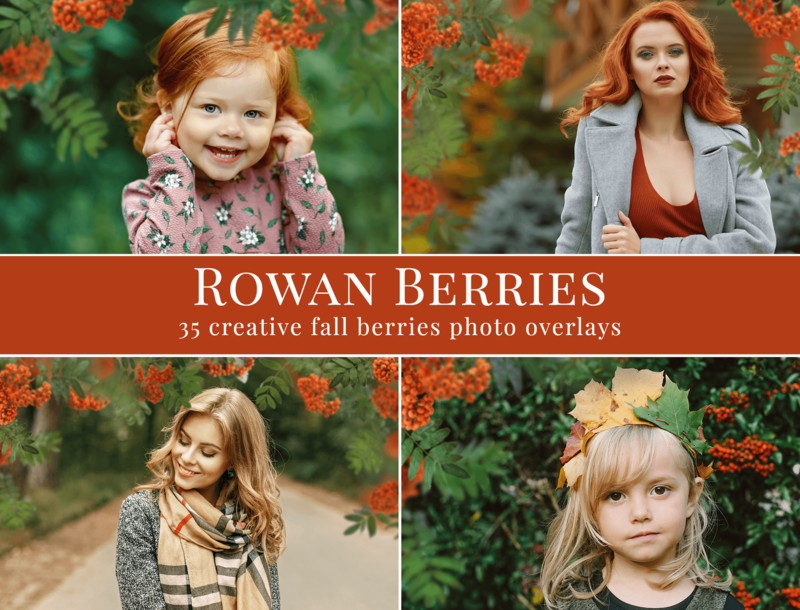 Great for fall minis, portraits, family & fashion photography. Style amazing scenes just in few minutes, always with original result. 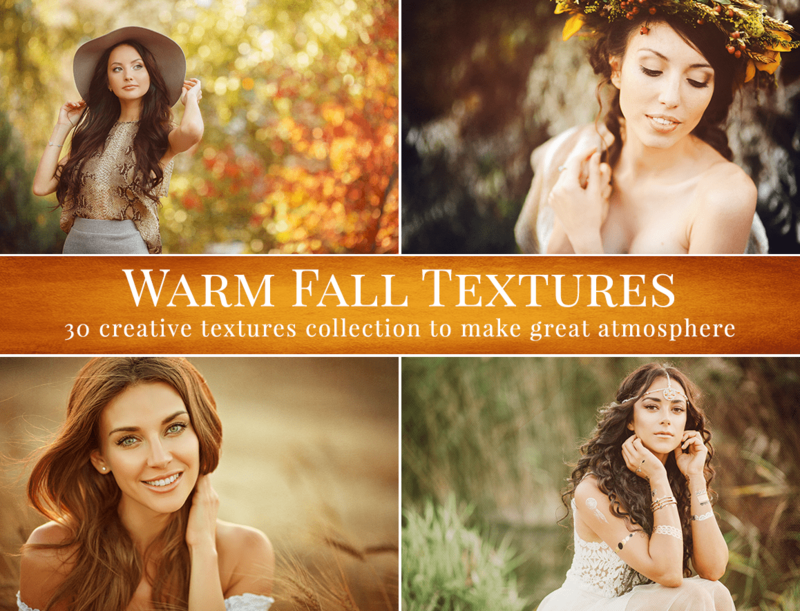 Creative fall textures to make amazing warm pictures. 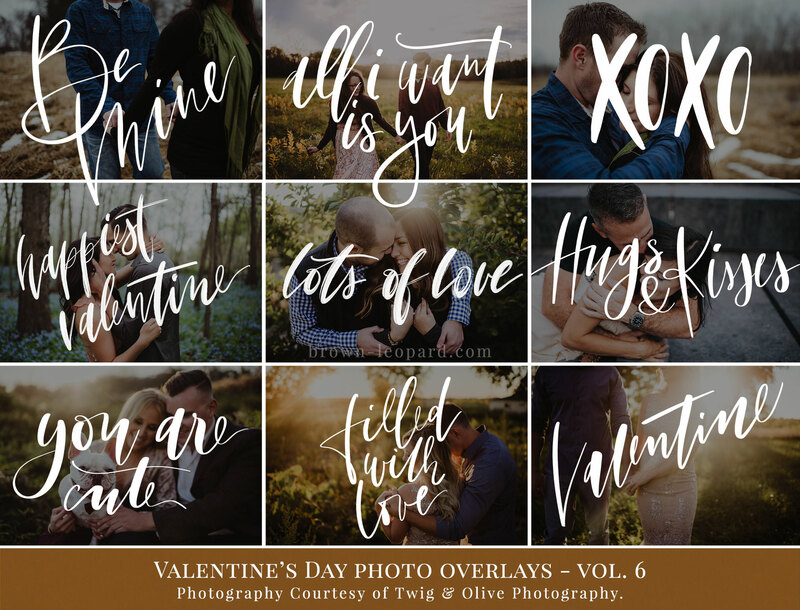 Great for mini sessions, portraits, fashion, weddings & family shoots. Style colorful scenes just in few minutes, always with original result. 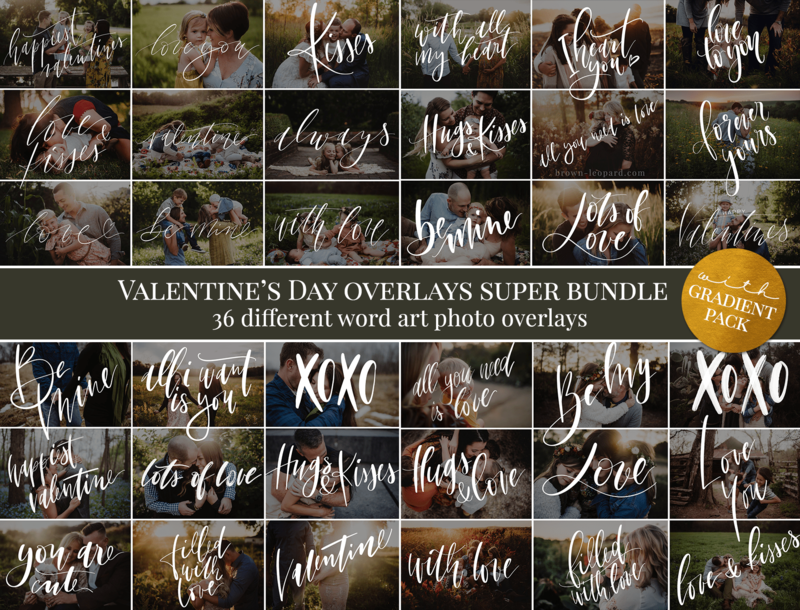 Creative palm leaves photo overlays to make amazing summer pictures. 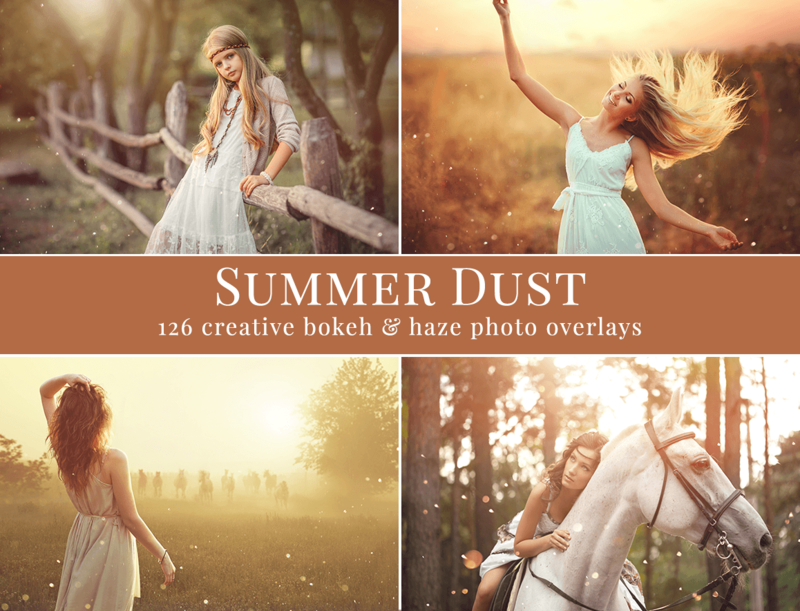 Great for vacation photography, weddings, portraits, fashion & mini sessions. Style amazing scenes just in few minutes, always with original result. 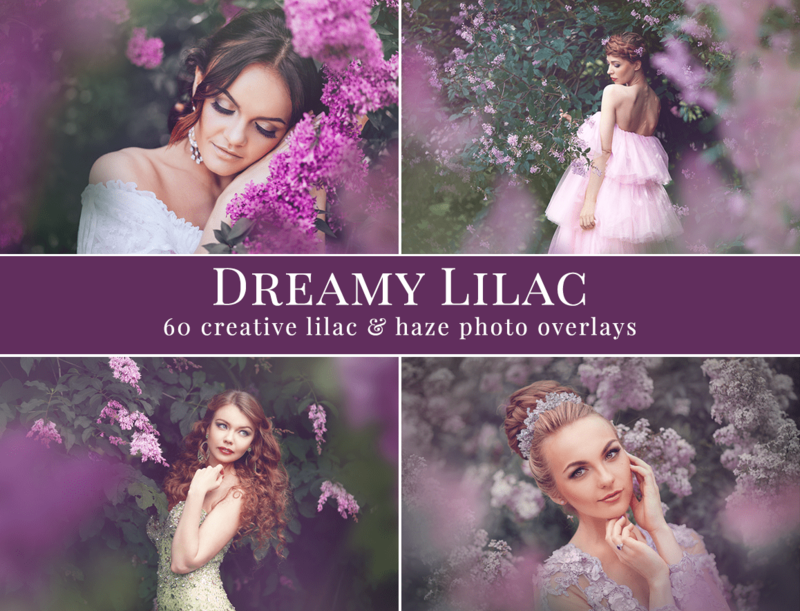 great for your spring pictures - mini sessions, weddings, fashion photos, portraits etc.